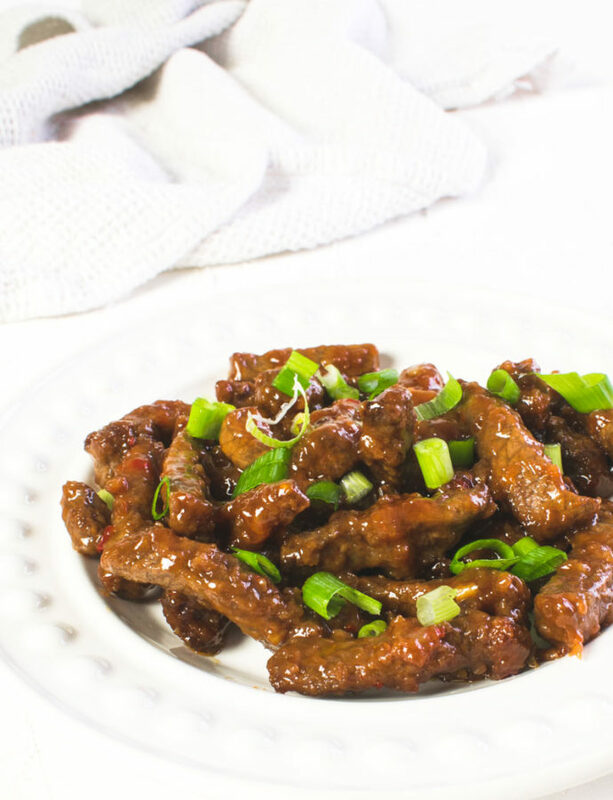 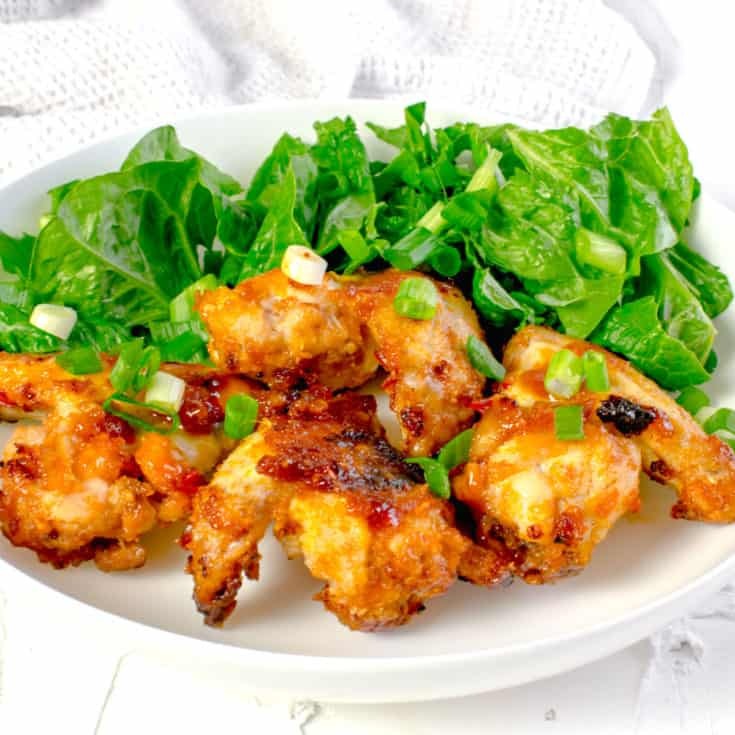 These sticky chilli Actifry wings are inspired by my Chinese crispy beef recipe. 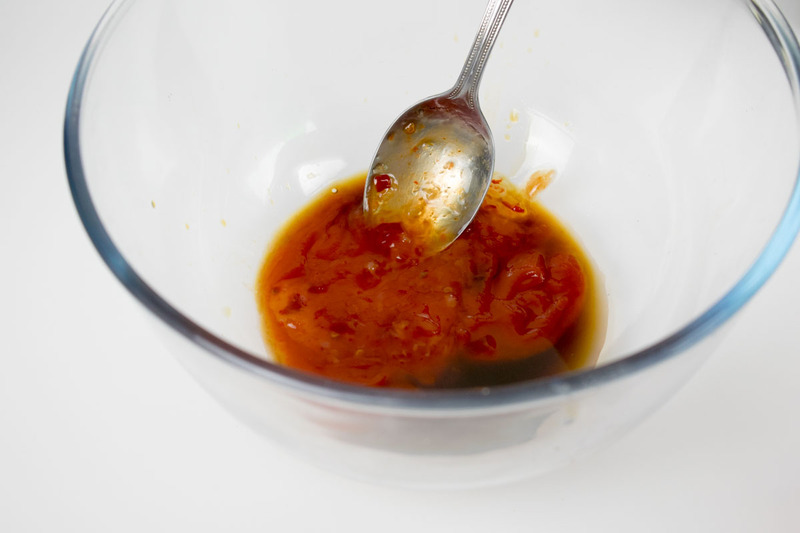 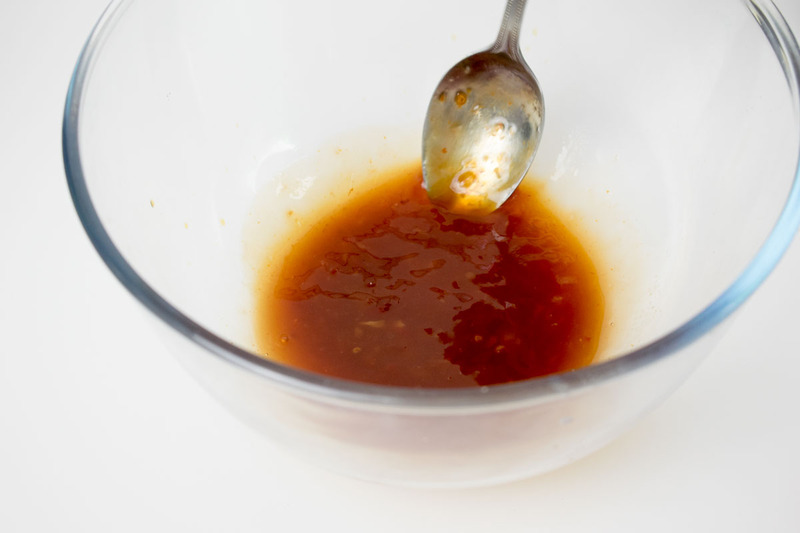 I love this sticky Chinese chilli sauce SO much and its perfect for wings. 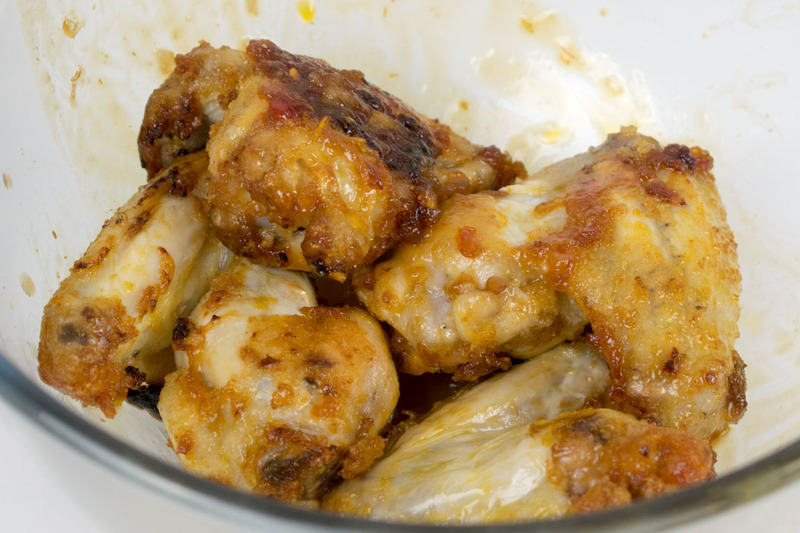 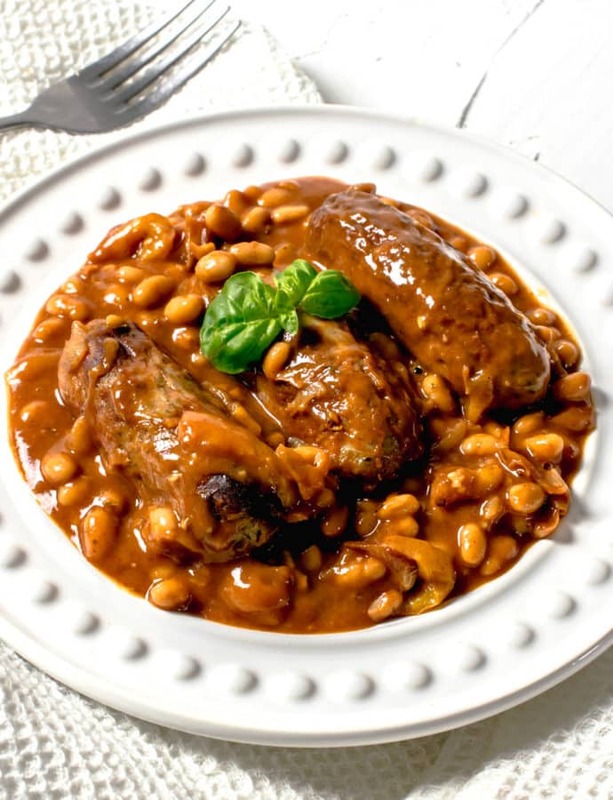 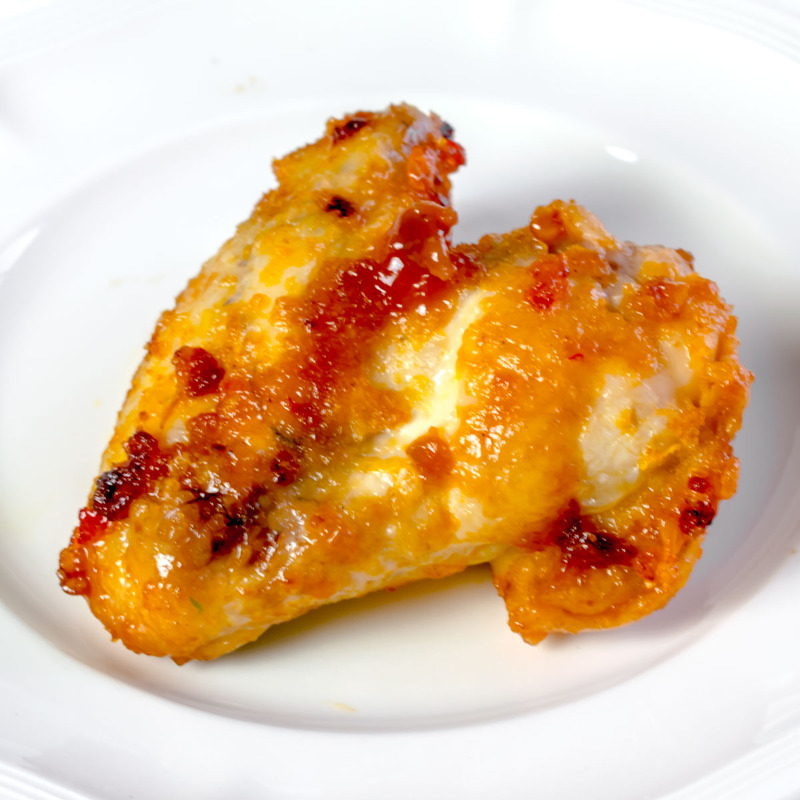 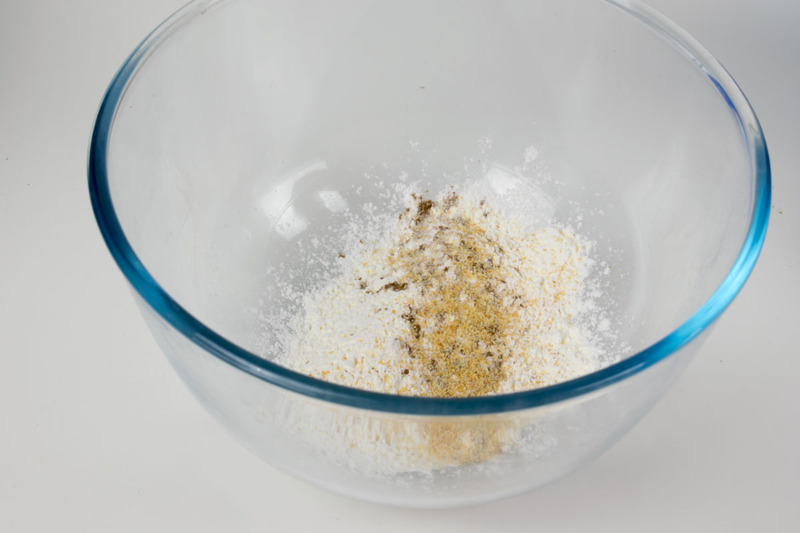 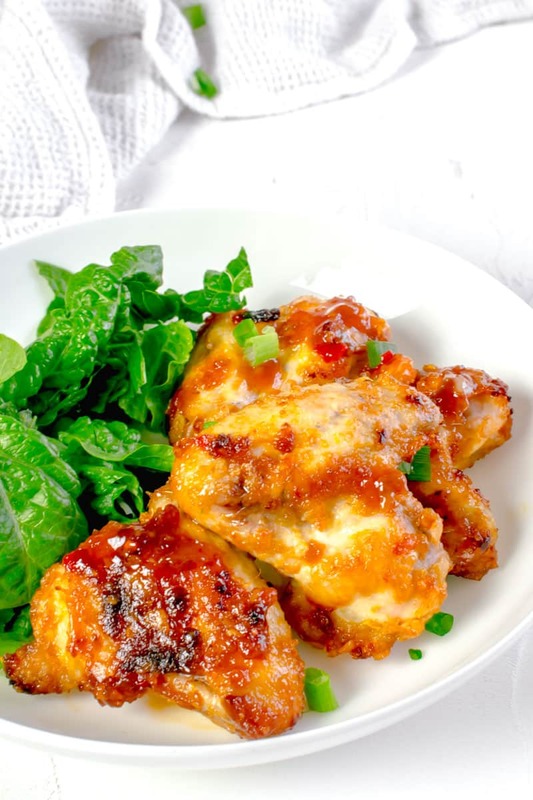 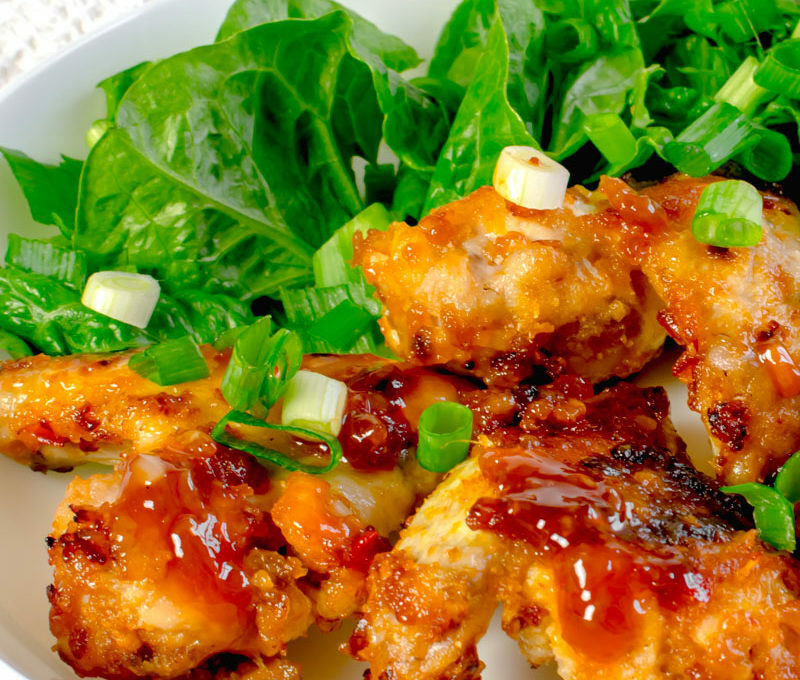 This is a super delicious, moorish wing recipe which my husband always requests. 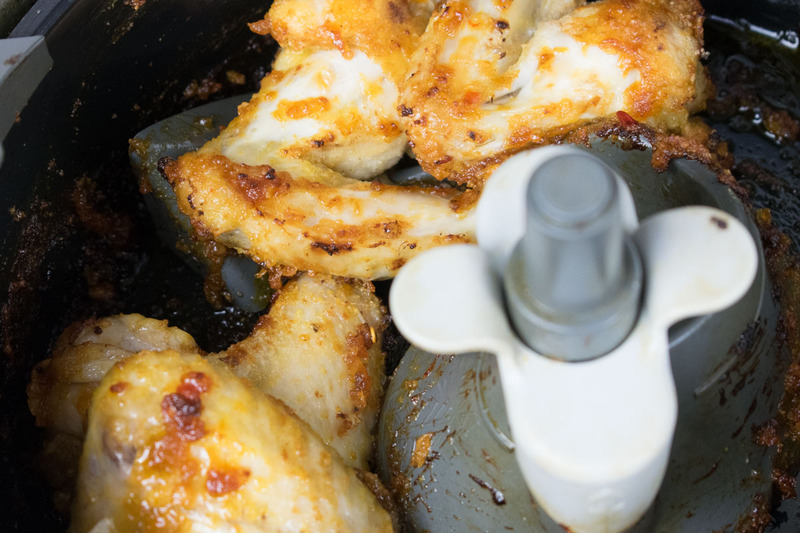 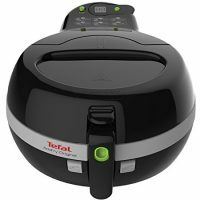 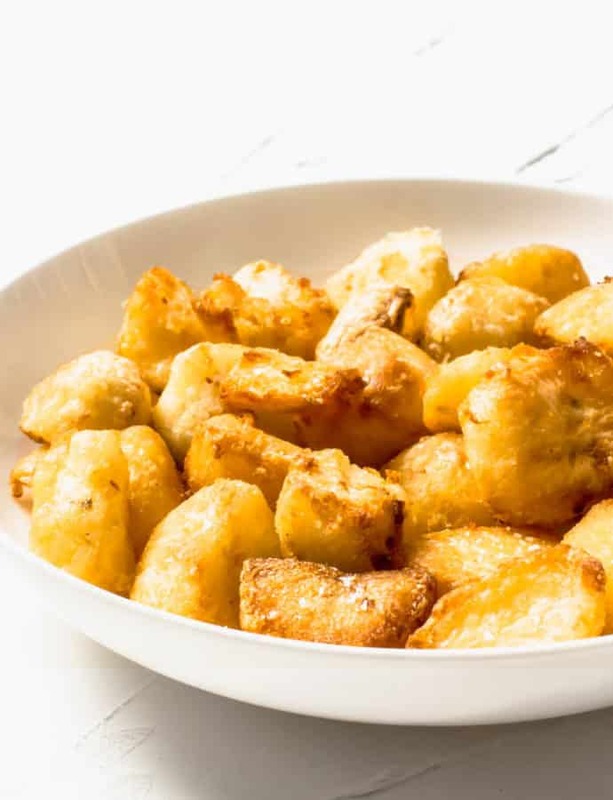 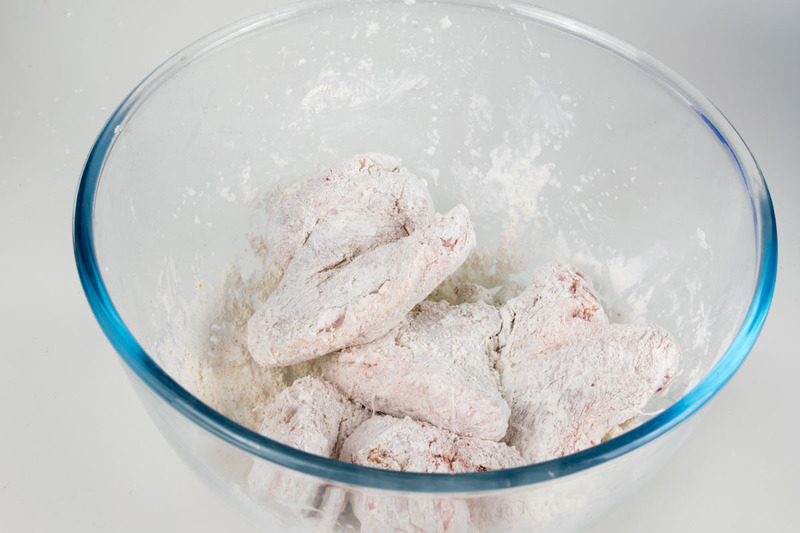 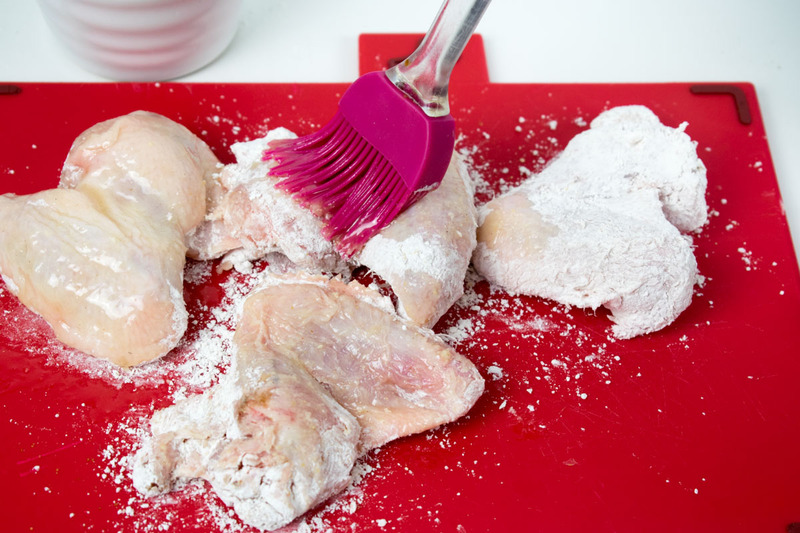 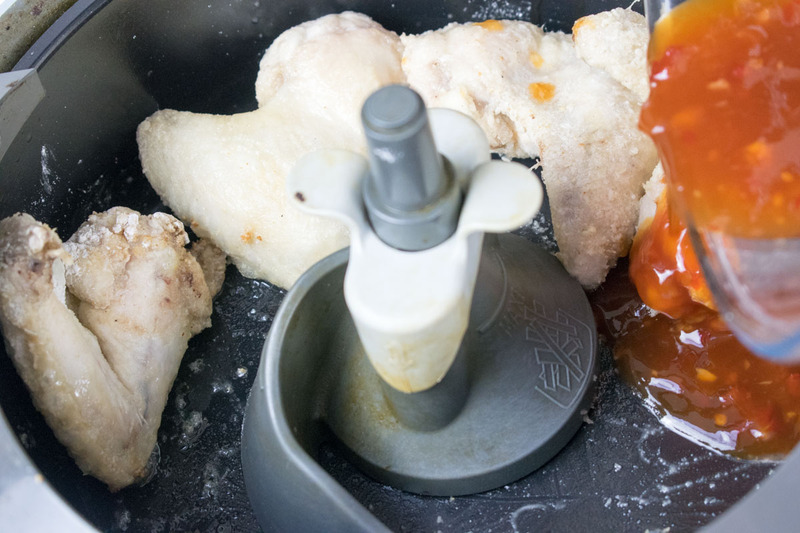 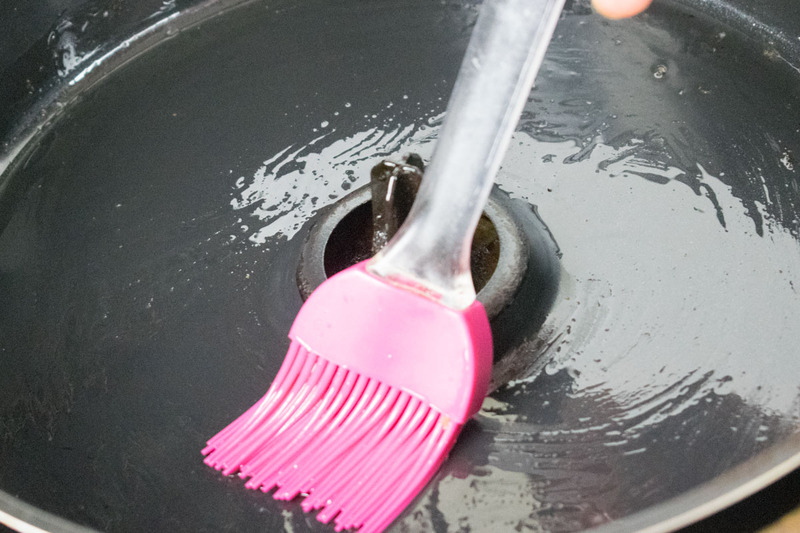 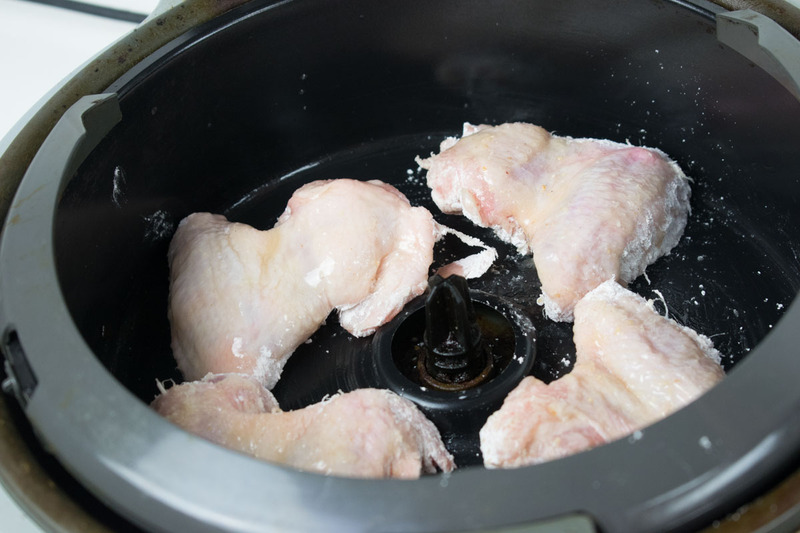 The Actifry is the best way to cook chicken wings to make sure they have a nice crispy skin, without using tons of oil.